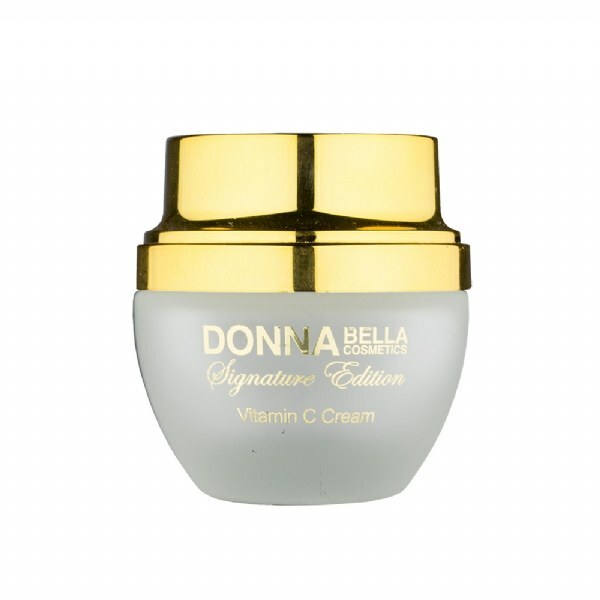 Donna Bella&apos;s Signature Vitamin C Cream is designed for skin that is losing its youthful luminescence and radiance. This advanced anti-aging nighttime treatment works while you sleep to kick-start your skin&apos;s natural functions. Primarily a night cream, Donna Bella&apos;s Vitamin C Cream offers the ultimate support while the body is at rest, because nighttime is the perfect time to renew your skin.